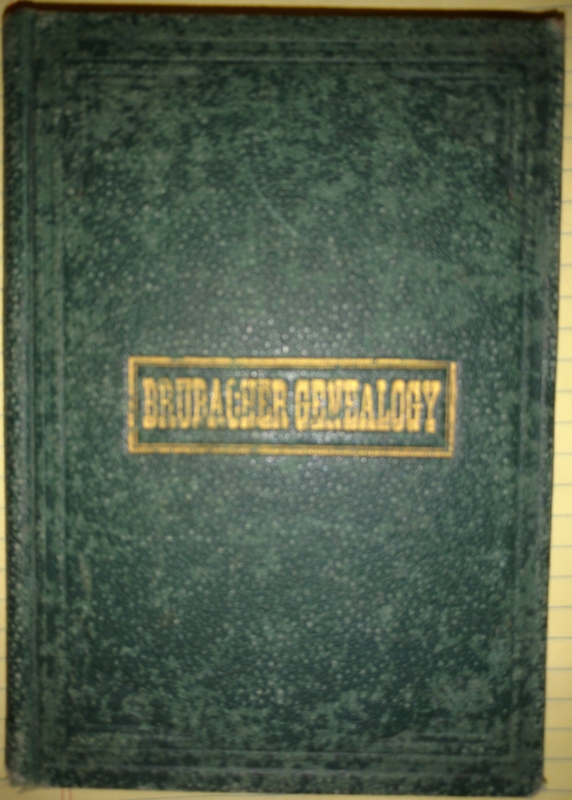 Our goal is to bring an up-to-date and comprehensive Brubaker-Brubacher genealogy to print. 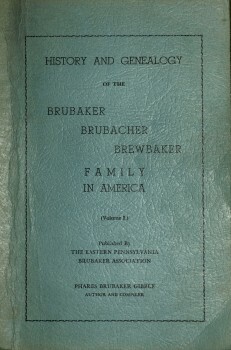 One of the charges of the Brubaker Families of America (formerly the Eastern PA Brubaker Association) is to use funds accrued and saved over the decades to maintain as complete and comprehensive as possible a published book tracking the genealogy of the larger Brewbaker-Brubacher-Brubaker clan. 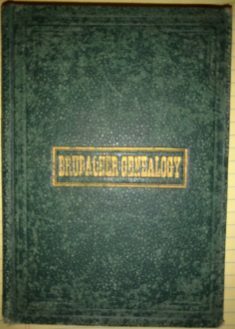 Many books have been published over the years by our cousins. 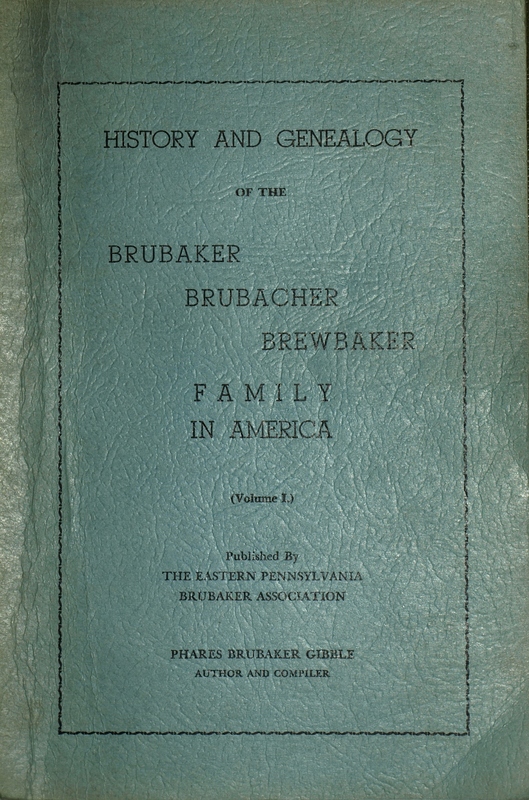 While there are more recent genealogies that have been accrued, some published, and some not, the latest edition commissioned by the Family Association had been the 1951 work of Dr. Phares Brubaker Gibble. Other than a copyright renewal in 1979, 12 years after the passing of Dr. Gibble, nothing has been done in the 67 years since his exhaustive work was published to append or update his work. Our historians over the years have added a considerable number of generations and cousins to the larger Family Tree. By 2022 we will be celebrating our 100th annual family reunion (there was no reunion during the War Years of 1942 – 1945) and we will be nearing almost three quarters of a century since Dr. Gibble’s book was first published. It is time to commission a new work. Periodically we will update you with progress on our endeavor. As tasks are accomplished and milestones are reached, we will post our progress here, on social media, and via email. We hope to take the many family genealogical works that have been published, both new and old, and compare and verify the accuracy of the record with our Historian’s official records. Ultimately it is our desire to produce a high quality collector’s edition book (or possibly series of books) that anyone would be proud to own. While it would be nice to see this work complete and available for purchase by 2022, we have no illusion that we will meet that goal. We want as much accuracy as we can possibly have with this work. If it takes a few months or a year or two longer than we had hoped for, so be it. We believe it is better to set a goal and miss it than to have no goal at all. We will keep you abreast of our progress. Would you like to participate in some way in our project? Let us know by filling out the form below! I would like to help out with the new book project.